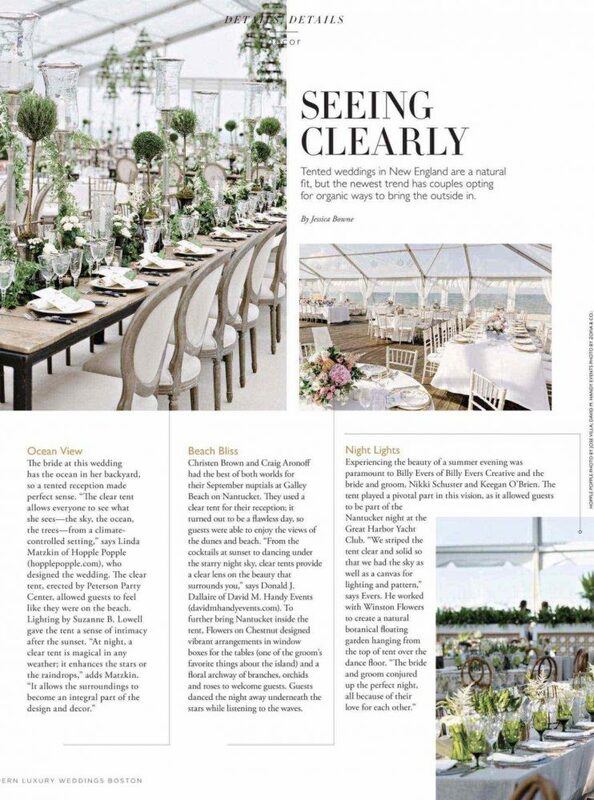 It was exciting to see and celebrate the glossy inaugural issue of Modern Luxury Weddings Boston, and we were honored to be included at their launch luncheon and magazine launch party, both hosted at the incomparable Four Seasons Hotel Boston. 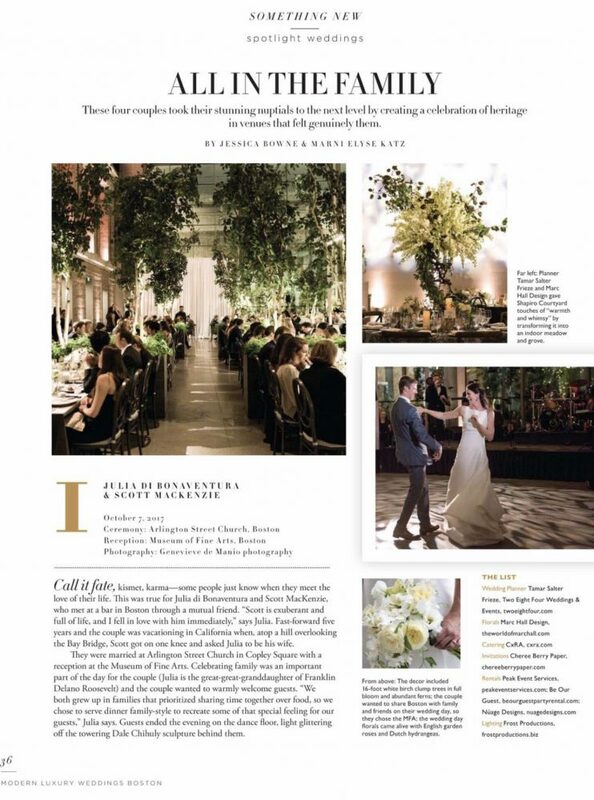 The magazine is the quintessential guide to all things wedding in Boston and New England at large. We were so happy that our beloved (can’t emphasize how truly beloved!) clients were the first spotlight wedding featured in the book, and excited to see the vendors we partnered with on this wedding like photographer Genevieve de Manio, floral designer Marc Hall, lighting designer Frost Productions, rental company Peak Event Services and venue/caterer CxRA at the Museum of Fine Arts so prominently featured throughout the issue. 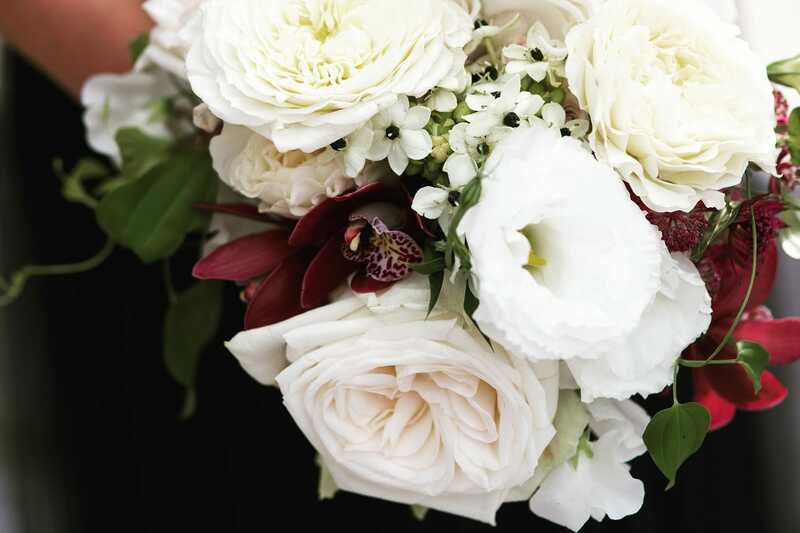 Congratulations to the ML Weddings Boston team on their success! We can’t wait to see the next issue in December!